Last week I promised to continue with the second Part of Predictive Analytics 101. If you haven’t read Part 1, please do that here: Predictive Analytics 101 Part 1. In Part 1 I introduced the main concept of Predictive Analytics and also wrote about how predictions are useful for all online businesses. We reviewed different types of target variables, the overfitting issue, and the question of data splitting (training and test set). At the end of this article, you will have a great overview of how Predictive Analytics works in real life! And don’t worry, this is still a 101 article; you will understand this one without a PhD in mathematics too. Step 4 – Pick the right prediction model and the right input values! This is the heart of Predictive Analytics. Creating the right model with the right predictors will take most of your time and energy. It needs as much experience as creativity. And there is never one exact or best solution. It’s an iterative task and you need to optimize your prediction model over and over. There are many, many methods. These differ mostly in the math behind them, so I’m going to highlight here only two of those to explain how the prediction itself works. If you want to go deeper, you should invest a little bit more time in that by reading some books about it, taking an online course or sneaking into a Machine Learning university class. Anyway, as you’ve read in Part 1, there are two common cases in Predictive Analytics. 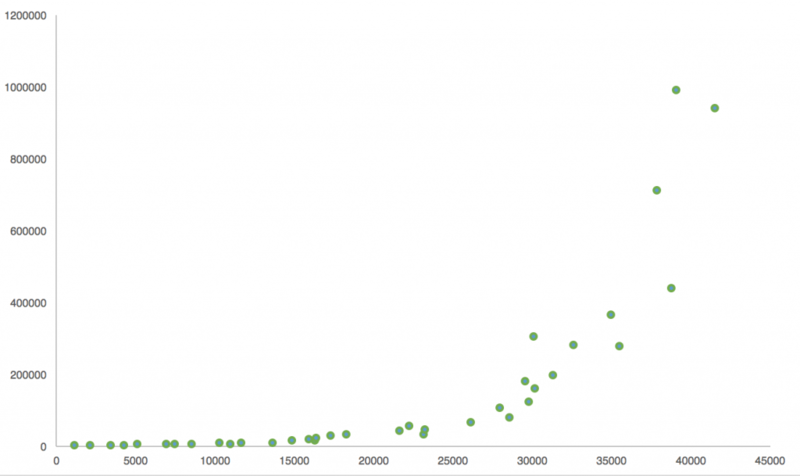 If you’ve ever used the trendline function in Excel for a Scatter Plot, then congrats! You have already applied a simple linear regression! In this model there is only one predictor and only one target variable (that’s why it’s called “simple”). The trend line tries to describe the relationship between the two. 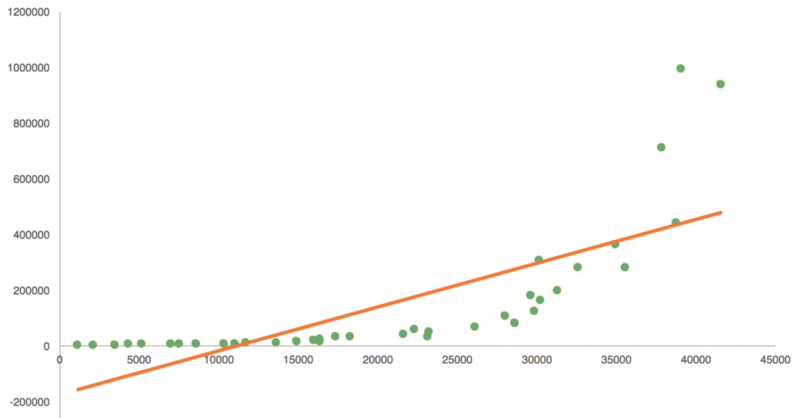 Scatter Plot – The dots are the articles. 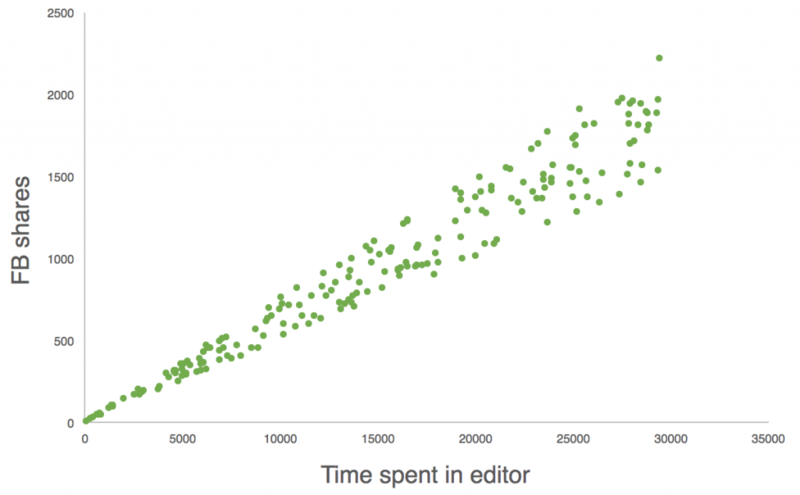 Axis X shows the time spent in the editor (per article). Axis Y shows the number of Facebook shares in 24 hours (per article). Note that the data is fake, of course. On the pictures above, we see a strong correlation between the two variables! (But remember – correlation doesn’t necessarily imply causation!) We can even go further! If someone creates a new article, we can predict the expected number of Facebook shares on that article. Of course, there is a chance that we are wrong – though we can calculate the reliability of the model too, and I’ll get back to that soon. A) Using a fitting curve that’s not just a straight line. B) Using more than one input variable to predict the target variable. In both cases we expect a more accurate prediction. Imagine a situation where your scatter plot looks like this. You can try to fit a straight line on it, but a curve (in this case an exponential curve) will describe the relationship between the predictor and the predicted value much better. Let’s pick only two for now: time spent in editor and number of followers. In this case your scatter plot won’t be a 2D graph anymore, but a 3D one. And you don’t need to assign a Y value for only one X value, but for two. Based on your historical data you have to predict a Y value for every possible combination of X1 and X2. Compared to the 2D one, it’s a little bit more difficult to imagine, but you can still do it by basically giving an extra dimension to everything. You scatter plot will be in a 3D space and your curve turns into a surface. It looks something like this (but hopefully with more data points). Note: when you have multiple input values, there is a high chance that different predictors will have different weights in the formula. Weighting variables is also a big and difficult part of the job. But as this is a 101 article, let’s not go into those details. Every time you add a new feature to the formula, you should think about that as an extra dimension. Don’t worry, you don’t need to imagine the 4D, 5D, 6D spaces… computers are meant to imagine those instead of you. The important takeaway for humans is that when it comes to regression, you should try to fit some mathematical model to your data and use that model for your predictions. Note: There are some painful tasks you can’t avoid during a predictive analytics project. One of these is “feature reduction,” in which you remove the highly correlated or redundant variables. Another one is “feature standardization,” where you try to re-scale the different variables to make them more handy to work with. 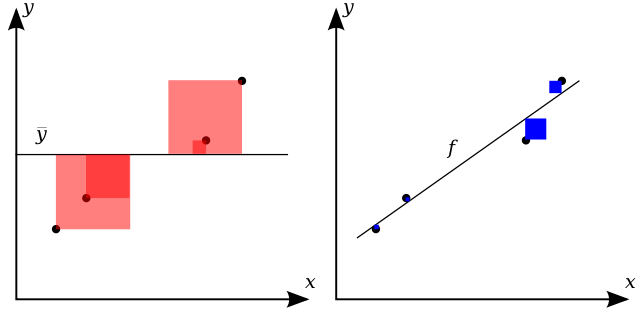 Regression answers “how many;” classification answers “which one.” There are many classification models – an easy-to-understand one is the Decision Tree. I’m going to show you the main concept of this method! Let’s say you are an SaaS company and you have 1,000,000 active users. You want to predict for each of them whether they will use your product tomorrow or not. Your target value is a categorical value. In this example it’s a binary value (yes or no). You have input values. Some of them are categorical values (e.g. paying user or not), and some of them are numerical values (e.g. days since registration). Usually, every additional level of the tree improves accuracy. The goal is to build up the tree that predicts the most accurate result in the fewest steps. If you are done and you want to apply your model predicting if a user comes back to you tomorrow, you simply “put” the user into this tree and send it down the path of if-then statements. The result is a “yes” or “no” with X% (preferably with a high) probability. Note: maybe my description is oversimplified, but here’s another one! This is the best interpretation of Decision Tree that I’ve seen so far: the r2d3.us project. If you have an extra 10 minutes, scroll through their beautiful, highly visual learning materials! Step 5 – How do you validate your prediction model? In step 4 we worked with the training set to train our model! Now it’s time to use the other slice of our data to validate our model. Let’s go with the test set. The exact process differs by prediction method, but the point is always the same: measuring the accuracy on the test set and comparing it to the accuracy of the training set. (Remember the overfitting issue!) The closer these two are to each other and the lower the percent error is, the better off we are. For decision trees, the case is even simpler. What you need to do is check the reality against your prediction. If you predicted yes and it’s a yes in real life, then you are good. And if you predicted yes and it’s a no, you are not good. Obviously, you won’t have 100% accuracy here, either. But that’s okay. To depict this visually, we usually put these results into a confusion matrix. When the model correctly predicts a yes or a no, we call these values true positives and true negatives. And when the model predicts wrongly, we call them false positive and false negatives. Yay! You are done! It’s time to start using your model to predict the future with your real-life data! A side-note here: even if your prediction model yields pretty good results during the validation process, you should always follow-up and check back on that with the present and future data. There is a chance that you missed something during setup that messes things up when you implement your model for real. It’s also worth mentioning that even the best prediction models start to make more and more mistakes over time, simply because life produces changes that you can never be prepared for. Split the data into training and test sets. Experiment with prediction models and predictors. Pick the most accurate model. Validate it on the test set. Implement it. And don’t forget to follow up on it from time to time. Yes, Predictive Analytics can and will fail. There are two main concerns you should think about. We all see where the issue is. 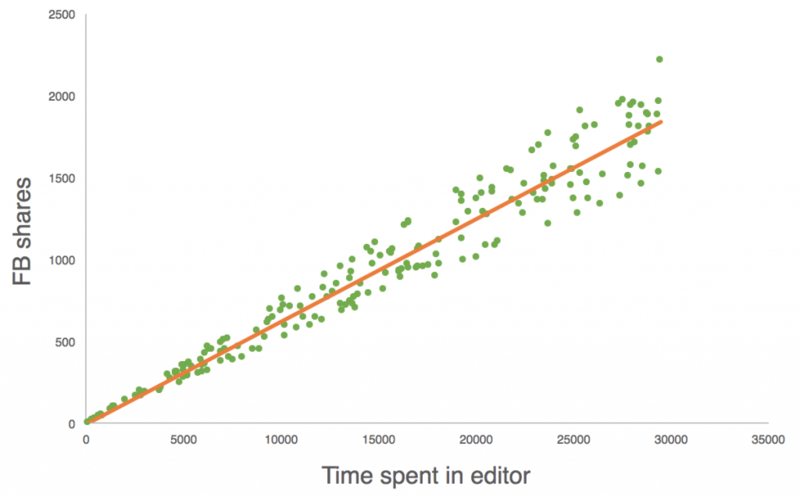 High time-spent-in-editor value is not the cause, but the symptom, of a high-quality article. The real reason is the care of the author, which causes both high time-spent-in-editor value and high number of FB shares. If you think this is a trivial issue, I can tell you: simple modelling mistakes could kill people (without quality control at least). The other classic problem is obsolescence. Even the best models fail after a few years. There are things you simply just can’t predict. Like how could you have predicted in 2006 that, in 2016, 50% of your web-traffic would be mobile traffic? Impossible, right? Predictive models will fail by definition after a while, because you can’t prepare them for unexpected things. But that’s a known limitation. Predictive models are like cars. You should sometimes maintain or replace them. Just another note. I recently realized that “Big Data,” “Predictive Analytics” and “Machine Learning” are used as synonyms, though they are not. Big Data is technology to process large amounts of data (I discuss this in detail here: The Great Big Data Misunderstanding). It’s not necessarily used for Predictive Analytics nor for Machine Learning. It can be used for simple data analyses or text processing too. I guess, if you’ve read this far, you know what Predictive Analytics is. (Basically, creating predictions based on data.) So the only question remaining is: what’s Machine Learning? 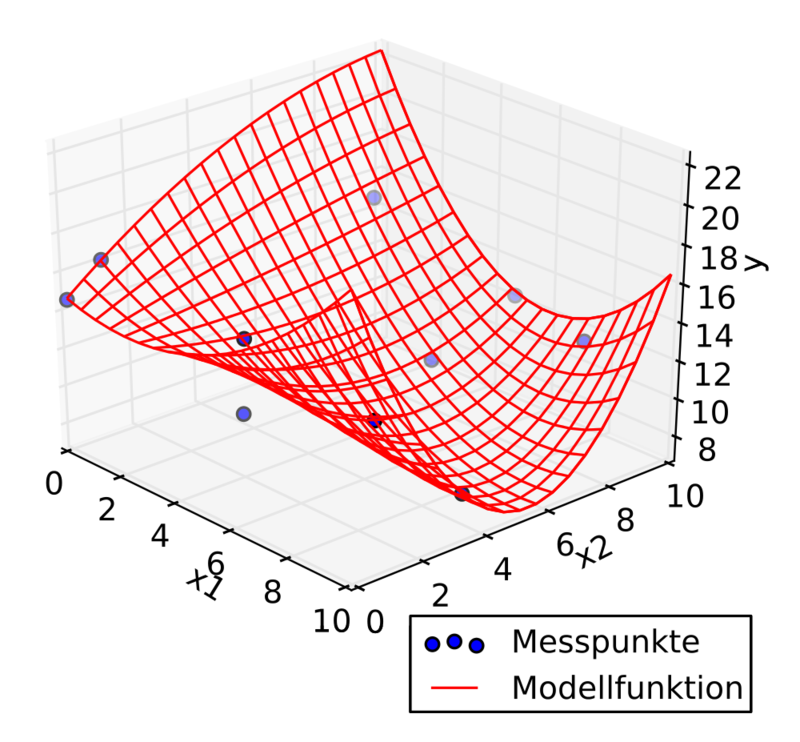 In our context you can think about Machine Learning as an “improved Predictive Analytics,” where the computer automatically fine-tunes the prediction formula by learning from the difference between the predicted values and the reality. According to Istvan Nagy, you can also think about Predictive Analytics as a business goal. In this context, Machine Learning is the approach to reach that goal, and the different models are the different tools. 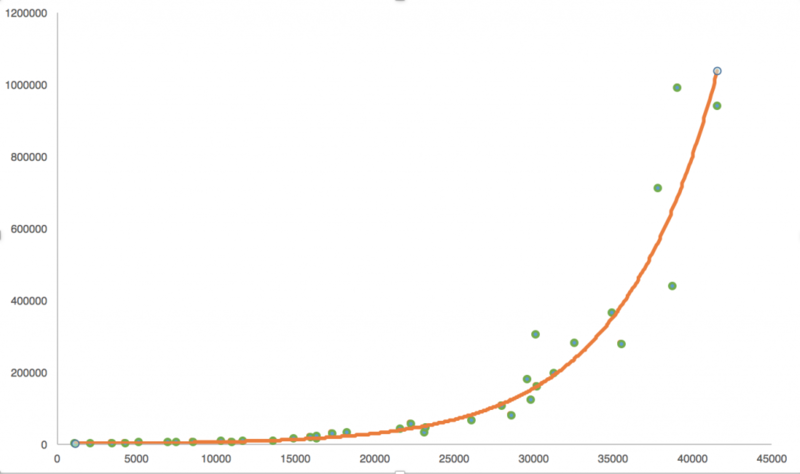 Is Predictive Analytics easy? To understand: yes. To apply it in real life: well, I agree, it can be difficult. My aim with these 2 articles (Part 1 here) was to highlight that it’s not rocket science. Everybody can understand the concept. And if you do, it’s only your motivation (and time, of course) that determines when you will learn the specifics and apply them in real life! Good luck, and thank you for reading! This blogpost is great. 🙂 I have found an article in the topic of machine learning vs. predictive analytics which is related to yours. Thanks, Peter! That’s a nice one! Anyways, very good intro on predictive analytics. What made me think is when we do AB testing, wherein we are finding enough evidence to support our hypothesis, we use a subset of a given sample, at a given point in time. Considering that we need to have a training set before we implement it in the test set, ab testing results doesn’t seem to be very robust, because it just isolates a variable without testing for the confounding effects of other variables. One can argue about using multivariate testing, but is it prerequisite that one must have the training set of data before conducting statistical tests? thanks for the good question(s). In my opinion here the most important thing is to see, that AB-testing and predictive analytics are 2 different methods! You do AB-testing to understand and improve the current user experience. And you do predictive analytics to project future changes (any changes, not just UX). Of course in a sense they are related too: predictive analytics can be a part of a research before an AB-test. So eg. 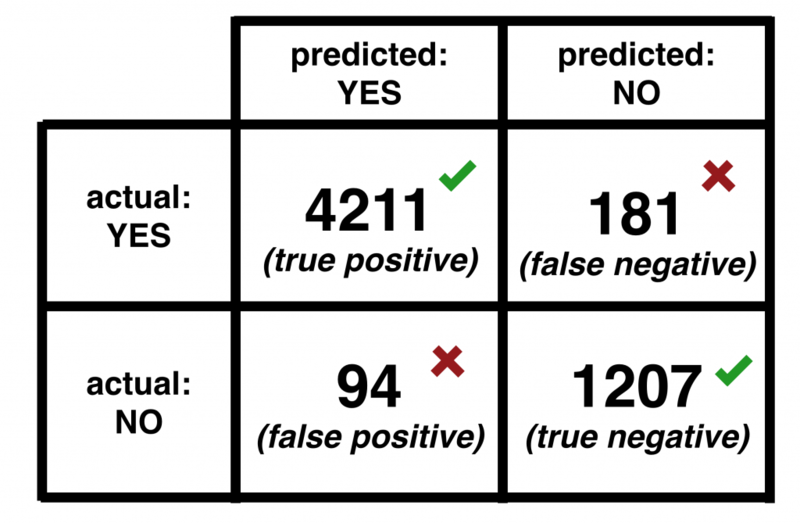 you can use predictions to have a better guess, what to test in an experiment. 1. You do predictive analytics and list out the main predictors. 3. When you have your best bet for the AB-test, you set up the experiment and hope to have a great result. What happens if you have multiple predictors (in this case multiple things to change between version A and B)? I guess you answered your own question… you can do multivariate testing. Also as you prepared your test with multiple researches, you really could have a good enough bet to have a simple AB-test too. That was really a very good intro for predictive analytics. You wrote that machine learning is something like advanced predictive analytics where the machine learns and develops itself. Can you tell us specifically what algorithms that you are talking about? Machine Learning Algorithms are not differing from Predictive Analytics Algorithms in this sense. Also one of my Data Scientist friends (Istvan Nagy) explains predictive analytics as the business goal and machine learning as the tool for it. Neural networks – unfortunately I don’t have too much experience with that one, but yes that’s a machine learning algorithm as well. However the weights can update themselves – by incoming new data-points – in Linear Regression, Decision Trees, etc… if you write your algorithms and scripts in that way. How is ‘classification’ different than running a linear prob model or logit/probit, which tend to answer similar questions? it’s not different – linear probability/logit/probit are all considered as special cases of classification. At least in predictive analytics/machine learning! Hey Tomi, awesome post! First, in your conclusion – “is predictive easy…YES!” Geeze it still seems difficult to me. 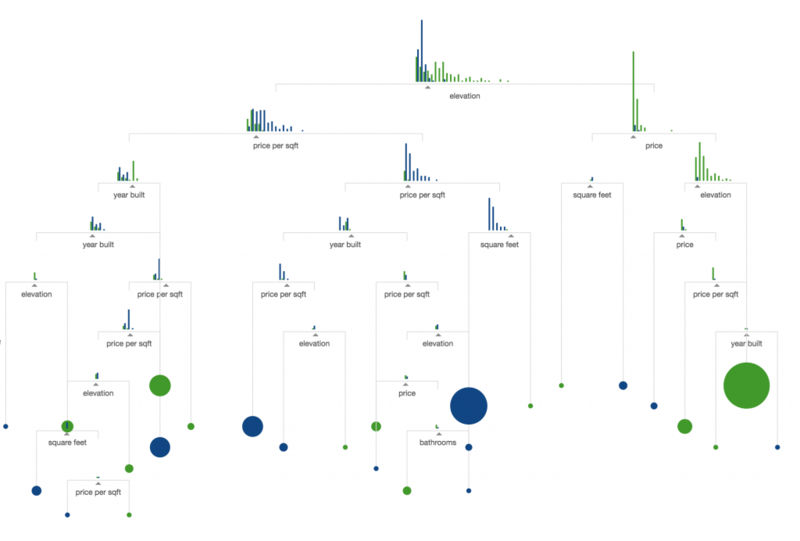 The decision tree is fascinating visually I hadn’t seen it presented like that! That is the best and clearest guide about the predictive analytics I have managed to find. Thanks very much! I’d say – if you are interested in applied Data Science & Predictive Analytics – let’s start to learn coding… in this case I’d recommend particularly: Python –» https://data36.com/learn-python-3-for-data-science-from-scratch/ – and you can go further from there! Very good and comprehensive article!